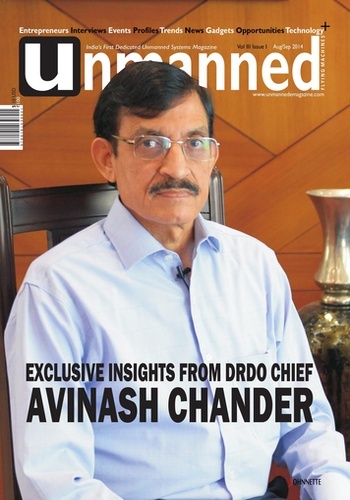 UNMANNED Magazine is the first and only magazine in India on unmanned systems industry published by Johnnette Technologies from India. Johnnette is the first and the only company in India to have publications on unmanned air/ground/marine vehicles and systems in India. Johnnette is organised into two sub business units: Johnnette Media that publishes India s first and only dedicated magazine on unmanned systems titled UNMANNED and the yearly industry directory UNMANNEDPEDIA. Johnnette Events organises a range of events with primary focus on unmanned systems industry. Johnnette a relatively young company was started in April 2010 and since then the company has been providing high-quality business intelligence and information to the sports, adventure, aerospace and defence markets, through a combination of magazines, online news services, handbooks and events. 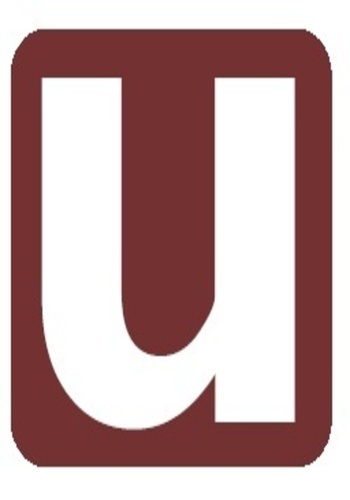 Published bi monthly, UNMANNED magazine has a reach to more than 20 countries with more than 15000 readership both in print and digital media across the world. UNMANNED magazine delivers essential, in-depth and up-to-date coverage of unmanned technology developments, events, gadgets, profiles, interviews with top management and senior officers, unmannedpreneurs, news and civil/commercial market opportunities. The magazine is primarily read by the Defence personnel but popularity is slowly growing into the commercial space also as use of unmanned vehicles for various commercial applications is on high demand. UNMANNED magazine is supported by its online media www.unmannedemagazine.com and UNMANNEDPEDIA global unmanned systems industry annual directory.